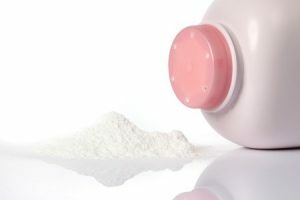 In a new report that drove the company’s shares down more than 9%, Reuters stated that Johnson & Johnson has known since the 1970s that its talc baby powder sometimes contained carcinogenic asbestos. Reuters based its report on a review of documents and deposition and trial testimony that showed that from at least 1971 to the early 2000s, the company’s raw talc and finished powders sometimes tested positive for small amounts of asbestos. Company executives, managers, doctors and lawyers discussed the problem amongst themselves but didn’t inform regulators or the public. The documents examined by Reuters also describe successful efforts to influence U.S. regulators’ plans to limit asbestos in cosmetic talc products and scientific research on the health effects of talc. Posted in Personal Injury, Product Liability & Recalls. The Pennsylvania Supreme Court stopped the release of a grand jury report investigating decades of sexual abuse in six Catholic dioceses across the state as a result of challenges filed by unnamed parties. While the report was issued to six dioceses under investigation, no estimated date has been provided for when the 800 plus-page report will be made public. 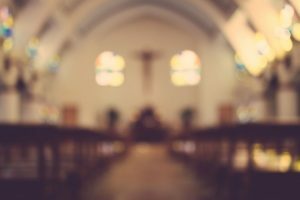 The grand jury spent nearly two years investigating allegations of sexual abuse by the clergy in Allentown, Erie, Greensburg, Harrisburg, Pittsburgh and Scranton. These dioceses have roughly 1.7 million members. Medical errors are the third leading cause of death in the United States, after cancer and heart disease. 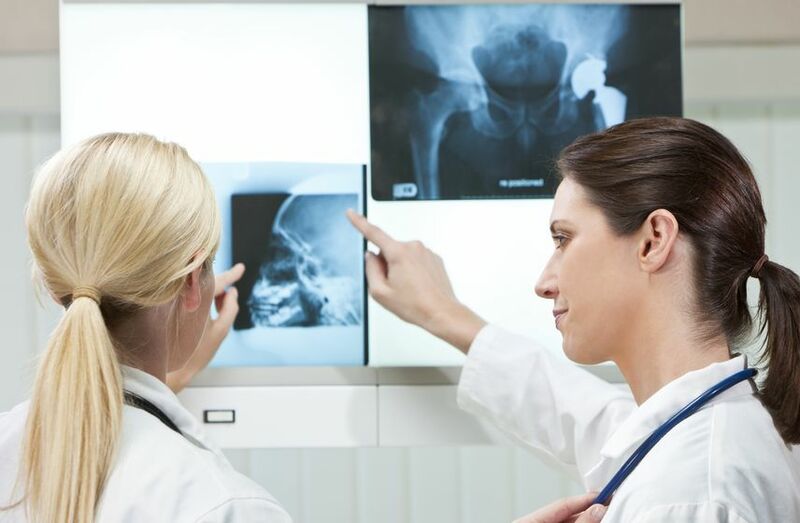 According to a Johns Hopkins study, medical mistakes kill more than 250,000 people every year. These numbers are scary for patients who quite literally place their lives in the hands of medical professionals every day. When you find yourself in need of legal advice or representation, it can be hard to know where to begin. You may never have had to seek a lawyer before. You may be unfamiliar with how the legal system works, or whether you even have a case. With so many lawyers to choose from, how do you know who you can trust? How do you know who will get the best results? We have some advice on how to choose the right personal injury lawyer for your unique case. A seldom-diagnosed health condition has been blamed for multiple deadly mass-transit crashes in recent years. In 2014, a Metro-North train derailed in the Bronx, killing four people. In September of 2016, one person died when a commuter train crashed in Hoboken. The engineers in both of these accidents suffered from sleep apnea. Earlier this month, a Long Island Railroad Train crashed in Brooklyn; the engineer in this accident will test for sleep apnea as well. 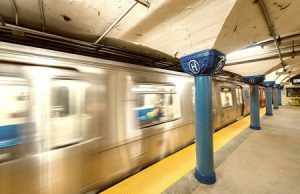 This week, New York’s Metropolitan Transportation Authority (MTA) announced they will begin testing all train engineers and bus drivers for sleep apnea in hopes of preventing more tragedies like these. What is Sleep Apnea, and Why is it Such a Problem?